You’ll know by now from the numerous blog posts to this site, Tea with Mary Kate looks to inspire us to take time to connect, to encourage us to appreciate the ordinary & value it for the extraordinary that it is, each and every day. 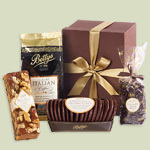 June 20th is Father’s Day across many countries in the world, and is such a wonderful opportunity to say thank you. Seize the moment, be courageous! 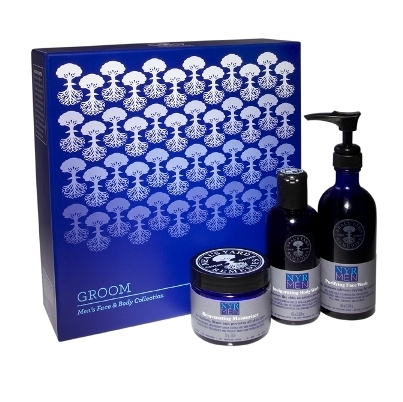 Father’s Day Tea in Bed – Breakfast and a Cup to match! Making breakfast in bed is a perfect way to celebrate the start of Father’s Day! Another idea is to serve the tea in a mug or cup that is a present, as a momento of the day. It goes without saying that of course, the tea would need to be leaf, and brewed in a tea pot. Now, this is the crucial thing – it may not be your favourite place but the point here it that it is his – and that’s the gift! Of course, it’s a well know fact that the way to a man’s heart is through his stomach…….and this one is great for all those sweet toothed fathers. Betty’s wonderful cakes never disappoint. There are your standard power tools of course, but for a quite extravagant present, and it really is extravagant despite the claims of an unbelievable price, how about the Apple iPAD for the ultimate technological gift! For those Dad’s that are no longer with us, it’s a moment to remember them. Your Dad may have offered great advise at a critical moment in your life, may even have been the white knight on the charger coming to your rescue, loved you so unconditionally that it meant the whole world to you. Life is so precious, but it sometimes that eludes us. Tea with Mary Kate’s wish for this post is that it motives you to create a Father’s Day to remember, a memorable occasion to celebrate our Father’s. 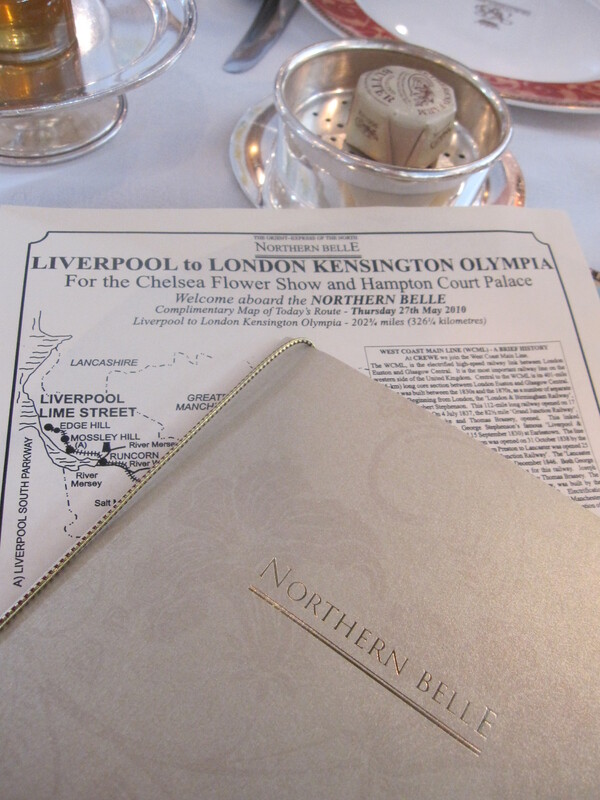 All Aboard the Luxurious Northern Belle! 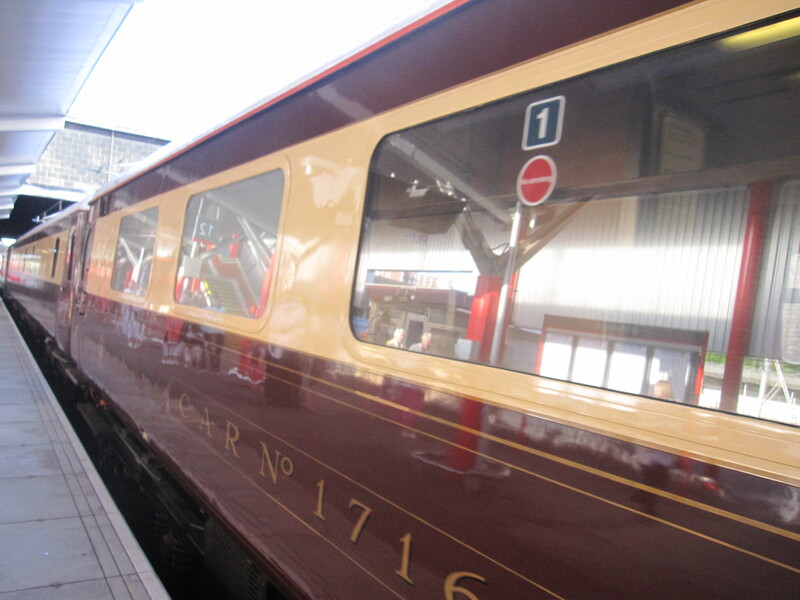 A Glamorous Vintage Train Journey for Mary Kate to the Chelsea Flower Show. It’s very early on a cold misty morning in late May. Standing on the platform at Crewe station, there is an air of anticipation. We have an invitation to board the Northern Belle! I’ve hardly been able to sleep in a mixture of excitement and anxiety, not to mention deciding what to wear! And now the moment is almost here. The train can’t wait if you are late. And trust me, you would never wish to miss this very special train. 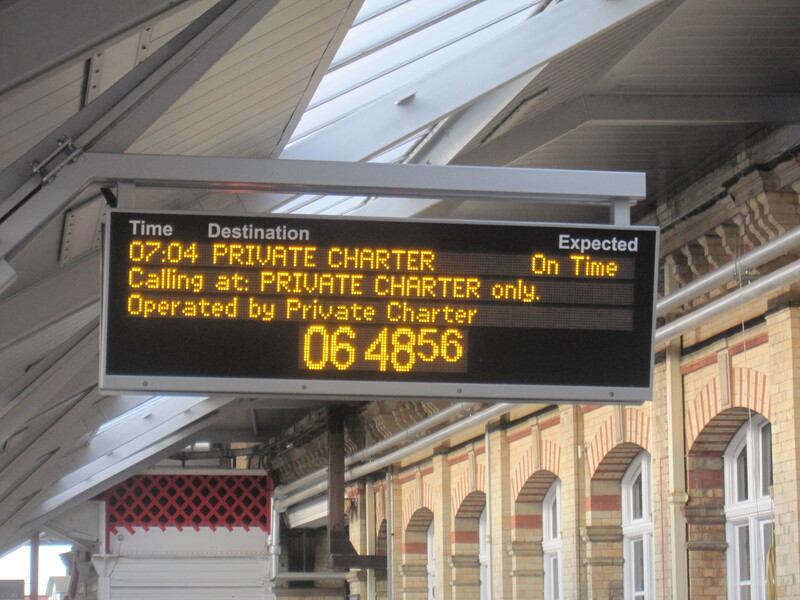 We’ve been told that the train will appear on platform 12! It’s sounds like some magical event, reminiscent of reading J K Rowling’s description of the arrival of Hogwarts express on platform 9 3/4! Suddenly, the train is arriving at the station. Beautiful carriage after beautiful carriage sweeps past, as the train pulls along the platform. Every 1930s carriages is unique, each rescued and refurbished to their original splendor and named after a stately home in Britain. And quite literally, the carpet is swept out and laid at the entrance to each carriage door. As if by some amazing coincidence, we find ourselves being directly towards “Harlech”, and this Welsh girl is thrilled! 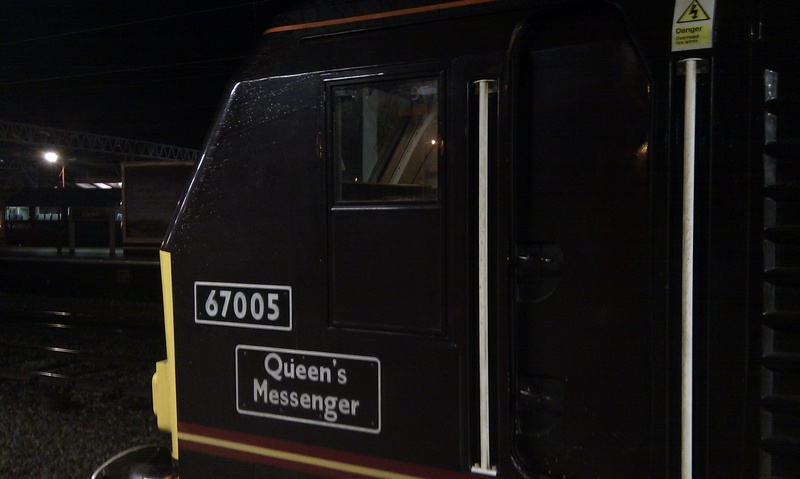 The journey starts at Liverpool, along the west coast main line, ending at London Kensington Olympia, with the promise of travelling into the heart of the British countryside, passing such stations as Long Buckby and Bletchley, home of the World War II spy code breaking machine Enigma. The table is already set for breakfast, white linen and china, adorned with a vase of pretty flowers. After waiting on the cold platform, the warmth inside the amazing carriage is a welcome treat. And oh, what a sight! We are surrounded by enchanting bright yellow daffodils adorning the ceiling and walls, just perfect for our trip to Chelsea. Upholstered seats with squishy cushions await, if only every train were this comfortable. And I’ll let you into a little secret – there are even daffodils on the mosaic floor of the beautiful toilets – really you could not ask for anything more! A bowl of muesli with fresh natural yogurt is served immediately to “keep you going”, with a lovely cup of tea. Then brunch is served at 8.30am. Bellini’s are created at our perfect table for two, gorgeous white peach puree and chilled, sparkling Italian Prosecco, I could get quite used to this! Light is flooding in and you find yourself staring out at a perfect vista of the quintessentially lovely British countryside, framed in the huge windows. The vista is in perfect focus rather than the usual blur. I wonder why I am able to more clearly glimpse the meandering rivers, spot canals, and spy the blossom of tress, the countryside is awash with blooming wild flowers – purple lupins, white dog daisy’s, scarlet red poppies. Then it dawns on me, it’s because we are traveling more slowly than usual. We are on the scenic route rather than the fast line. This train captures the essence of times past, the nostalgia of another age, when you traveled for the pleasure of journey itself. It is leisurely, relaxing, with no loud announcements, the attentive crew there to address you every question, meet your every need. 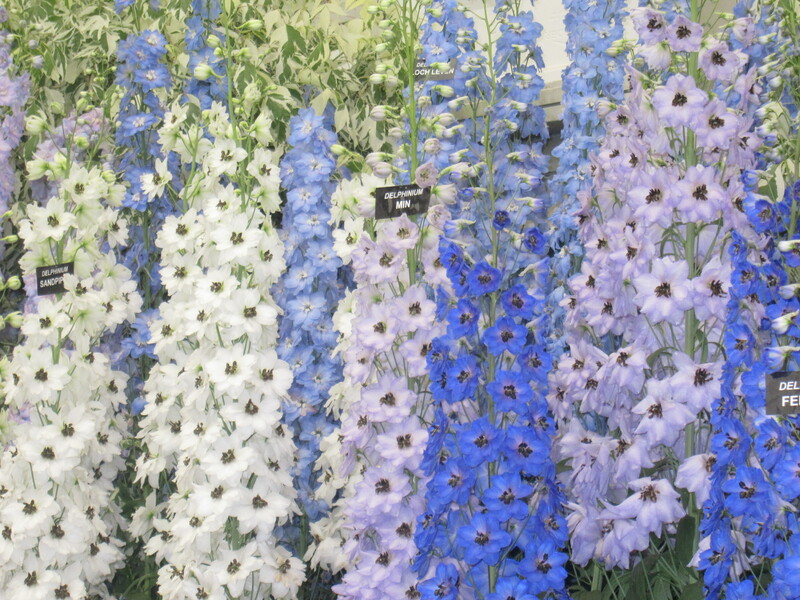 Then we’re off to the Chelsea Flower show, what a perfect day! 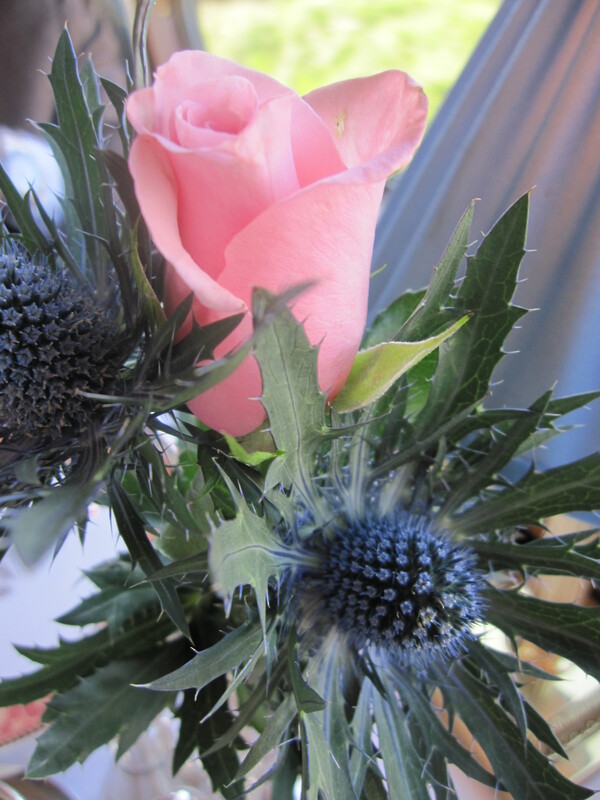 A few of my favourite things at the Chelsea flower show. Returning to the train, Dominic is waiting attentively by the door, carpet laid to welcome us aboard again, everything ready for us to be whisked back up North. It felt like being welcomed back home, the table already set for dinner, efficiency and style enveloping us, absolutely faultless, our unflappable train manager James adept at managing any situation, even when the Chelsea traffic means we just make it back in time for our departure! Now, you’ll know well enough by now that Tea with Mary Kate has an interest in the aesthetic, and exacting standards. I can honestly say that dinner was more lovely than that I’ve had at some restaurants back “on solid land”. The staff must travel miles, sweeping down the long beautiful carriages with plates of gorgeous, and this is the amazing thing, still hot dinner (I was prepared to forgive a slightly cool dinner given the logistics of where the kitchen was, but honestly didn’t need to). 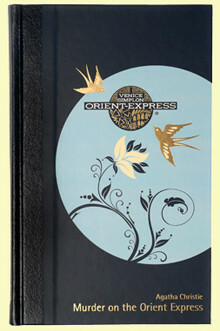 Agatha’s Christie’s “Murder on the Orient Express” brings additional notoriety to this splendid journey. The temptation is too much and I purchase a lovely special edition copy of the book, the design on the front cover changed annually. The company own neither railway track or engines. A visit to the boutique shop takes you past the “working end” of the train and it is all run like clock work. The train crew work hard, and our carriage had the charming Dominic, Peter and Mark, all of whom had a genuine humour and desire to please. And it’s an even earlier start for them at 5.30 am, then back late, with a repeat of that routine for the next days journey. But the crew talk of seeing different parts of the Britain, of meeting different people, of hearing different accents. Crewe station will be their home for the night before setting off on another adventure again tomorrow. 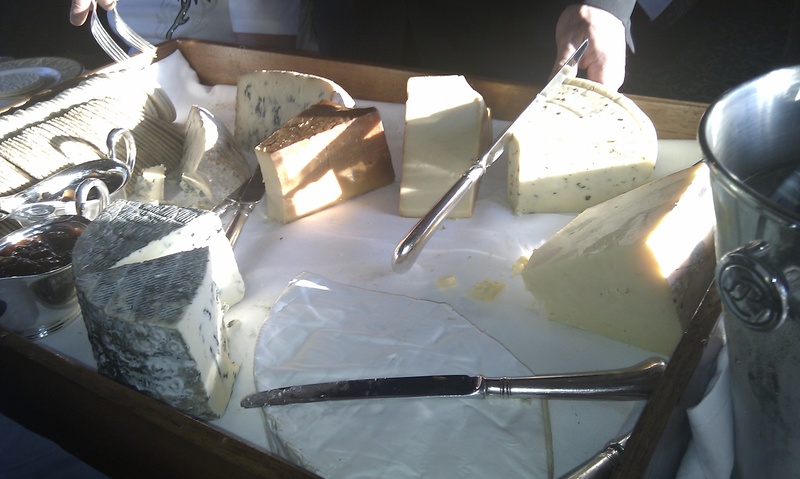 At Northampton, the British cheese board arrives! And it is literally a huge tray of cheese that spans the tables of the carriage. With a mouth watering choice of scrumpy Sussex, old smoked cheddar, Montgomery (a Welsh creation), Oxford blue, and brie to name a few I was thrown into an impossible dilemma of what to choose! So I asked for a little of each one – perfect! The journey seems to last for ever, it was like steeping back in time, but all too soon, we were almost back at Crewe Station. 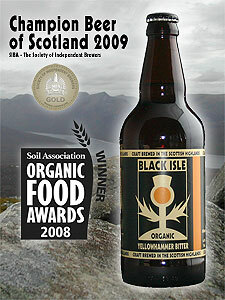 The journey was a delight, absolutely the best of British vintage to its core. The carpet is laid for the final time for us, our lovely crew are assembled to say good bye. Of the huge expectations after reading the glossy brochure, there is the potential that it does not quite reach where your vivid imagination may go. I can happily say, without a shadow of a doubt, that expectations were more than met, I’d go so far as to say exceeded. 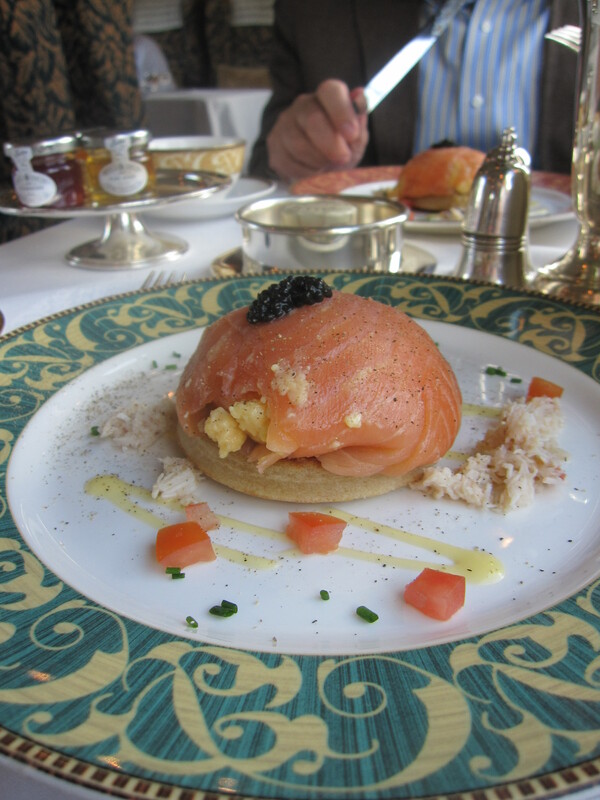 It felt like a glamorous adventure, in gorgeous luxurious surroundings, a truly wonderful culinary delight, with the added bonus of a trip to the Chelsea flower show. The ultimate sign of great service is frankly that you no longer notice it. It appears, and your every wish is almost anticipated, and happily met. The journey was a delight, absolutely the best of British vintage to its core. And gosh, after such a splendid way of traveling, goodness knows how I am going to fare on the next ordinary train journey, I am ruined forever! We are finally back. It is late, and as if to confirm we have been transported back to the normal world, the rain is starting to drizzle. It is a strange sensation, as if emerging from some lovely dream, leaving some magic place, as we emerge from Crewe station. Of course, this is a luxurious indulgence, for us it was a long worked for and anticipated celebration but I am heartened to hear of the Northern Belle plans for a charity dinner in October. Tea with Mary Kate adores the fact that the journey is an experience in itself rather than just the rush of getting to a destination. There is time to relish every morsel, savour every moment. The journey on the Northern Belle was just a perfect, enchanting, almost magical experience, a glimpse into the world of traveling in times past, and a signal for how to take time to celebrate life. Tea with Mary Kate hopes to be back on board again as soon as possible! 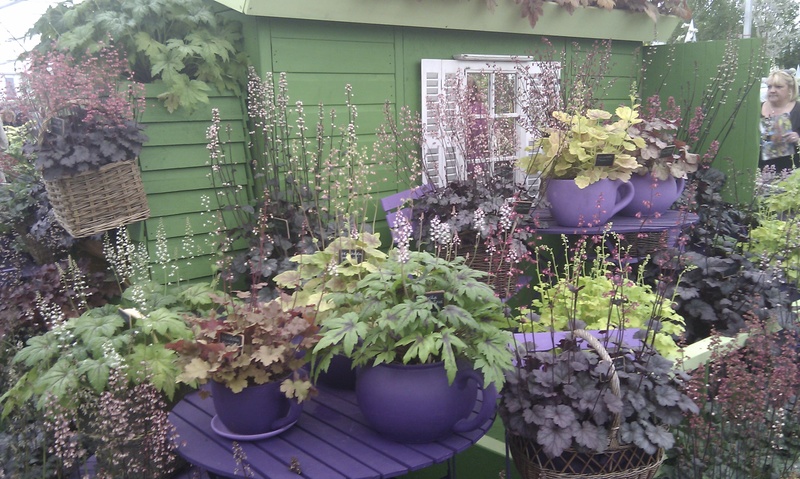 I confess to never having heard of Heucheras, but I just fell in love with them, and absolutely adored this stand. I’m reliably informed by Jooles, a self confessed heucheraholic, that the inspiration for the Sweet tea cafe theme came from the names of the varieties – and with names like creme brulee, vanilla spice, strawberry swirl, key lime pie cappuccino, chocolate ruffles, tiramisu, it’s easy to understand why! 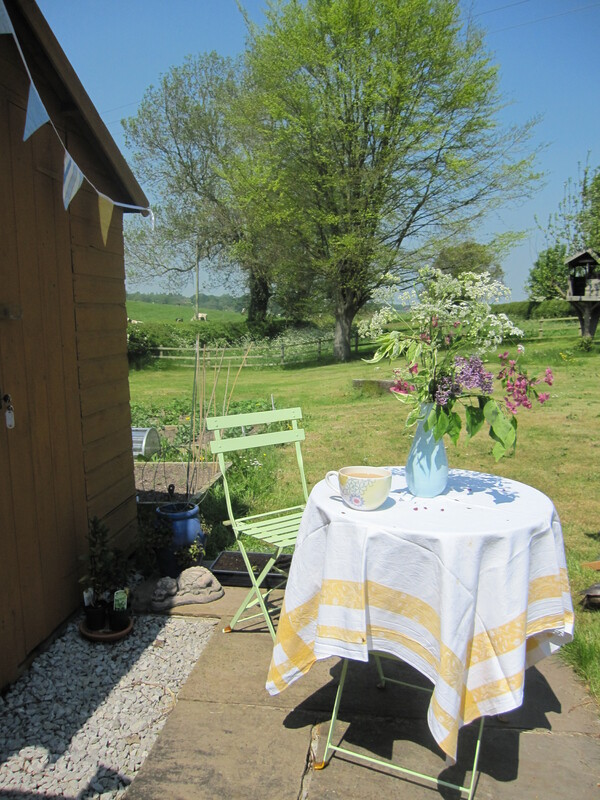 Of course how could Tea with Mary Kate resist the wonderful green shed and amazing purple tea cups! These pretty plants are great for shade, and with such diversity of form. Rather worryingly, I am beginning to understand the obsession – Geisha’s fan and blackberry jam just two more gorgeous names for equally gorgeous plants. 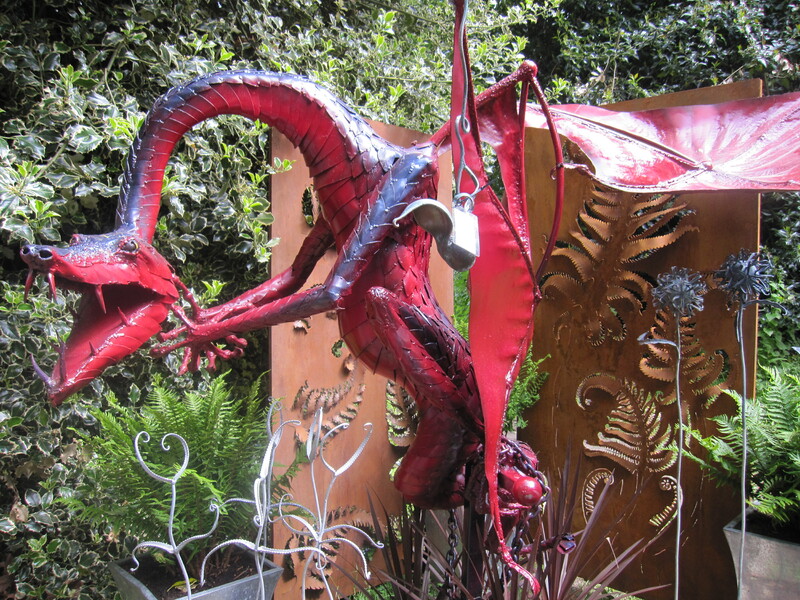 The first sight that greeted me at the RHS flower show in Cardiff was an amazing Red dragon, aptly surrounded by the turrets of Cardiff Castle, and I was delighted to find Dragonswood Forge, at Chelsea too. These amazing dragons are designed and created by the blacksmith Neil Lossock. You can see his screens with fern patterns seared through them just behind the dragon, really very clever too. Neil has also made an amazing mechanical water fountain, which as the tuberous flower fill and tip their water, makes a magical bell like sound against the mushroom shaped bells below – just wonderfully creative! 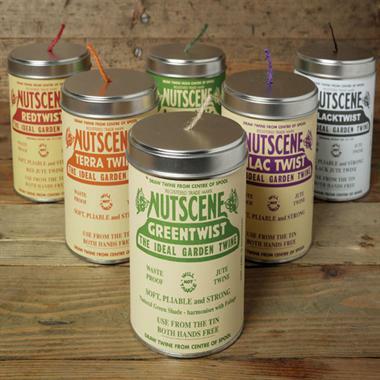 Nutscene, gorgeous, practical twine, manufactured in Angus, Scotland. In business since 1922, it has a rather cleaver patented lock tie spool so you never have to get into a knot with garden twine again – and the lovely bit – they are in gorgeous colours – lilac is a personal favourite. After having read all about the businesss in Country Living magazine, it was an absolute pleasure to meet its inspiring and enthusiastic managing director Shona Young, who welcomed me into their stall. There was a lovely British flag made out of the round ends of twine. Sadly readers, I neglected to take a photograph, as literally, I stood in front of the stand unable to move, bedazzled by the array of beautiful and practical products. Shona assures me they’ll have the Saltaire when they are back in Scotland! Quite frankly, I was like a child in a sweet shop, I barely knew what to choose, but I plumed for the Tins of twine, with its recyclable authentic vintage label redrawn from the Nutscene archives, just perfect! 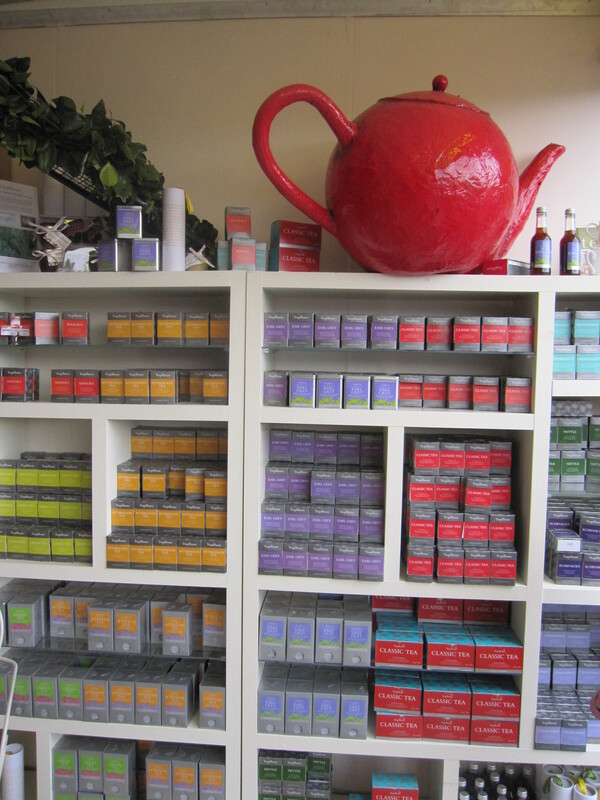 Tregothnan – Beautiful tins of leaf tea, grown at the Cornish estate – and who could resist the wonderful giant red teapot! 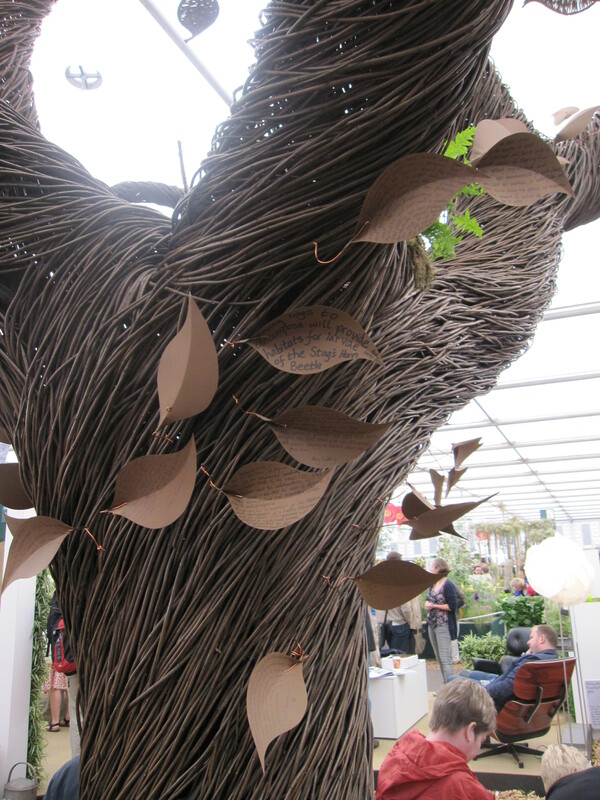 Tom Hares “Tree of Knowledge” skillfully crafted from greenwood willow, is fabulous! The personal pledges to support biodiversity (ensuring that we keep both common and rare species of everything, not only plants!) hug on copper leaves were poignant and very thought provoking, the whole idea really for RHS support for UNs international year of biodiverity. Zimbolic – Jonathan is so passionate about what he does, it is truly humbling. Designs are crafted from recycled oil drums, giving stable employment in Zimbabwe, while creating these beautiful garden ornaments. 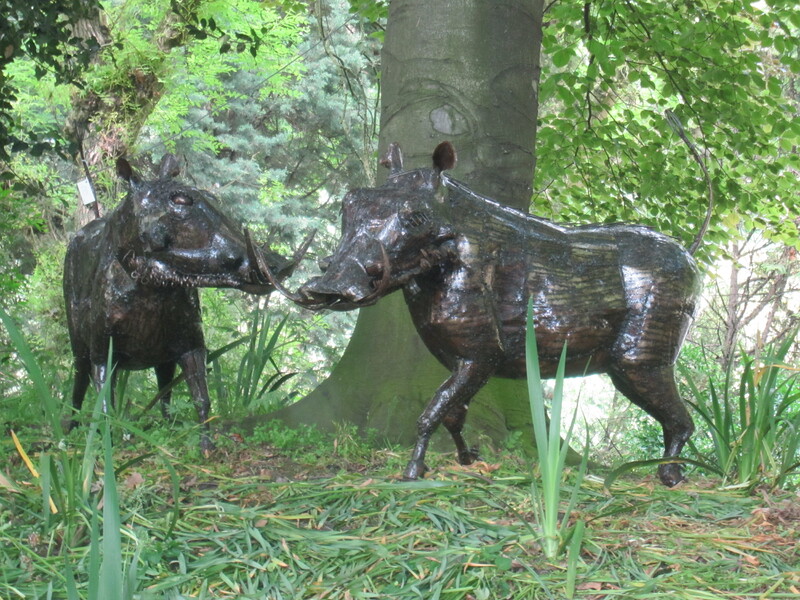 I adored these wonderful hogs on the hill, looking quite at home at Chelsea. 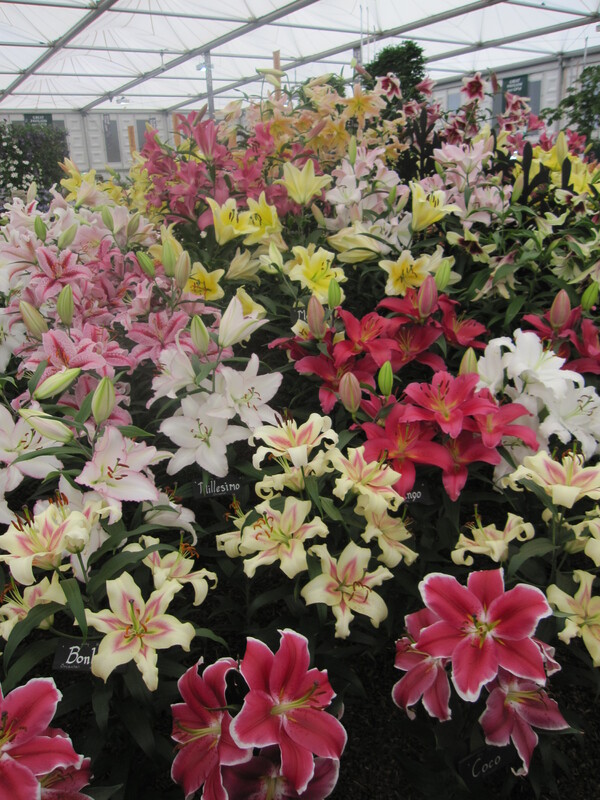 ………….in the floral marque suddenly hitting HW Hyde’s wall of amazing lily fragrance, breathtaking! Just like the Chelsea flower Show. If you have never been, promise yourself a visit, it’s an inspiring day out, full of idea’s for your own gardens, absolutely gorgeous plants, all in the grounds of Chelsea hospital, London. I so adore this time of year, drifting into summer, full of hope and optimism for a warm summer. A cloth for the table, naturally, although we’re outside, there are certain standards to maintain after all. A sturdy vase, filled with freshly picked wild flowers, not precious primulas but common or garden angelica and a branch of gorgeous smelling lilac. Bird song fills the air, the swallows have returned, I am officially on holiday in my back garden! It’s a hideaway, a retreat. I’m surrounded by my pots, with a view out to the raised beds of the kitchen garden – the phone doesn’t ring, and the wireless network doesn’t stretch there either. Mice are tunnelling under the floor boards, braving beyond the borders of their composting bin base and making reconnoissance missions to steal the bean seeds I have foolishly stored there. The Shed’s wooden slats no longer form a continuous end wall, and sunlight streams though the side of the shed where the gap is. I’ve had new glass put in and it’s had a lick of paint – I just adore it. And bunting, lots and lots of bunting fluttering in the warm breeze. 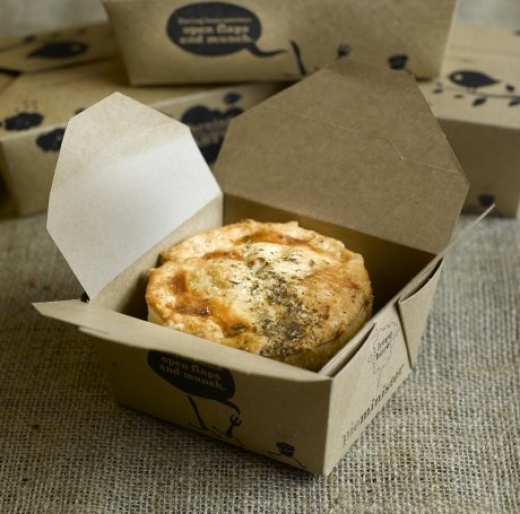 The British favourite was creatively named after its original location, Eton College and now served at Prize giving. 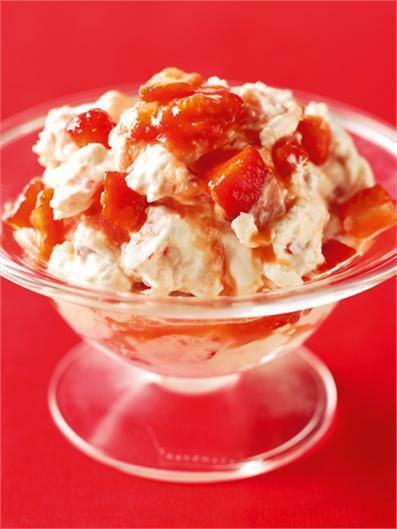 It is a gorgeous mix of strawberry’s cream and meringue, all jumbled up in a glorious mess. The beauty of this creation is how simple it is to make but just how wonderful it tastes! 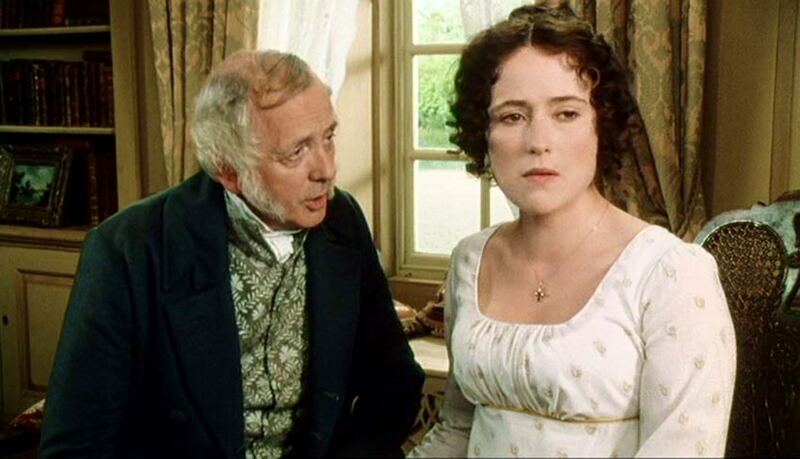 And it almost goes without saying, Tea with Mary Kate insists Eton Mess is served with tea. I was feeling in need of a bucket of the warm beverage, Portmerion’s “Crazy Daisy” crockery fitting the bill perfectly. The contrast of the sweet summer pudding with warm, aromatic tea served out of doors, just perfect on a idyllic sunny afternoon. Tea with Mary Kate wishes for the best ever Whitsun. A quite indifferent day turns into a beautiful but chilly May evening. 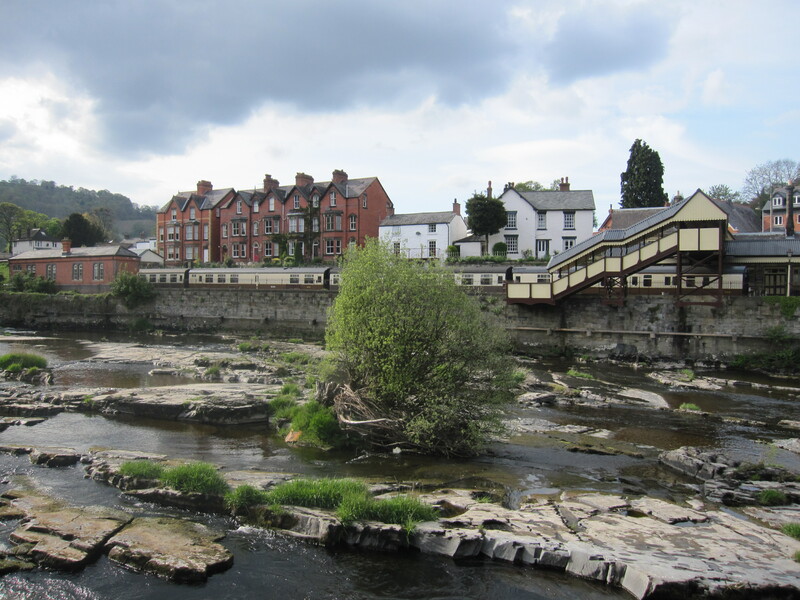 Wisps of steam are visible in the distance, rising from the picturesque station at Llangollen, the very distinctive smell of coal in the air. Instantly transported back in time whilst being whisked through the glorious Welsh countryside, the journey on board the amazing Llangollen steam train is an enchanting experience. But tonight, expectation and excitement is riding high, with further thrills promised as as the plot of the Baker Street murder mystery is revealed. 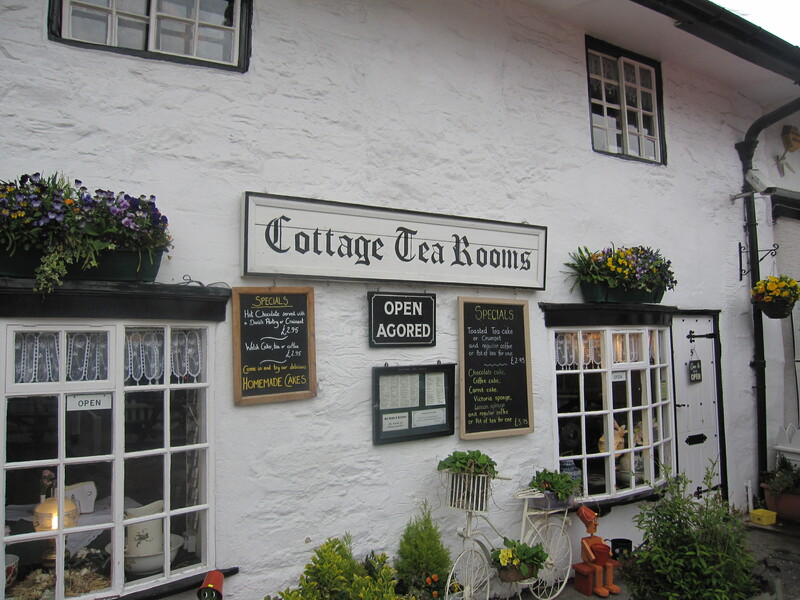 Luckily for us, there is just enough time on route for a visit to the lovely Cottage Tea rooms. Sitting next to the huge black range that would have been the heart of these cosy old cottages, our tea pot arrives. 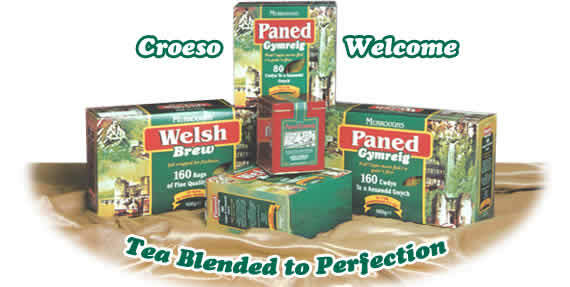 To my absolute joy, it is leaf tea, and contently, we sip away as delicious Welsh Brew is the blend. Absolute bliss! 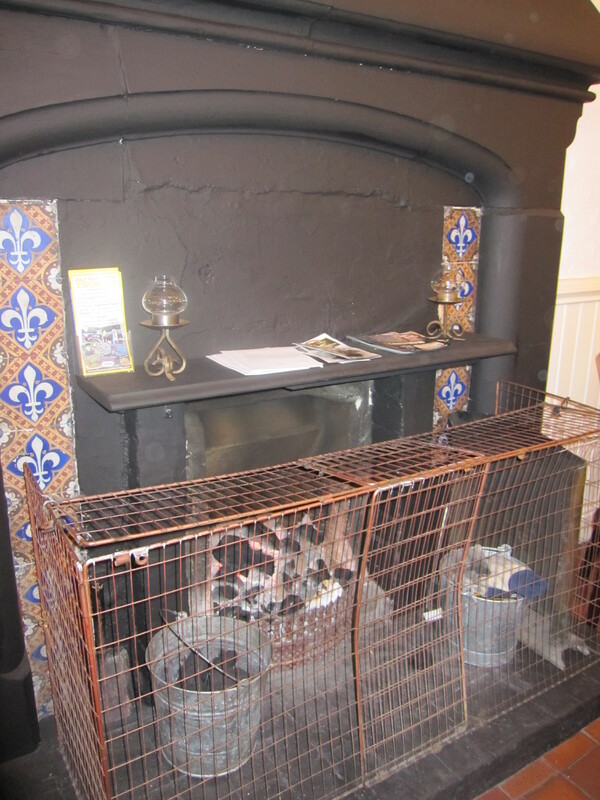 At Llangollen’s glorious vintage station the warmth of the enchanting real coal fire in their tea room is an inviting distraction from the cold. But we’re here to solve the Baker Street Murder Mystery. The Victorian characters appear, the plot unfolds. Sherlock Holmes is under arrest for murder. His only chance for clearing his name is for his loyal friend Ron H Wotsit (a lovely humorous take on Watson!) Wotsit must find out who has committed the crime! Engaging and totally entertaining, the talented actors from Interact (Wales) transport us to another Victorian era, and it does not take too much imagination, surrounded by the noise of the wonderfully authentic steam engine. As the plot thickens, we journey on. After a quick stretch of the legs at Corwen station, the train turns around to head back. It is getting dark as we speed back to Llangollen. All too soon our nostalgic journey, replete with Victorian murder mystery, is almost at an end. 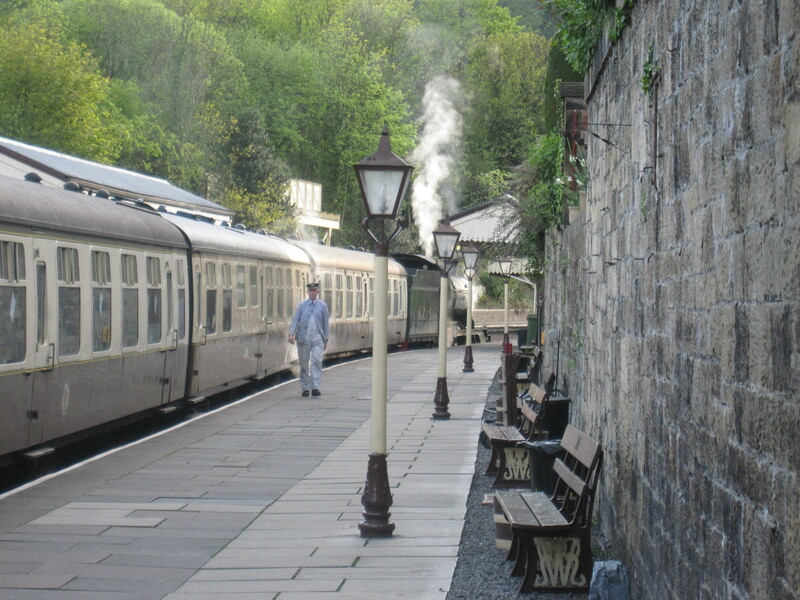 There is no doubt for me though, the real star of the show is the glorious steam train, and the wonderful station at Llangollen. Tea with Mary Kate adores the nostalgia of the Llangollen steam train, its vintage station transporting you on a journey to cherish. 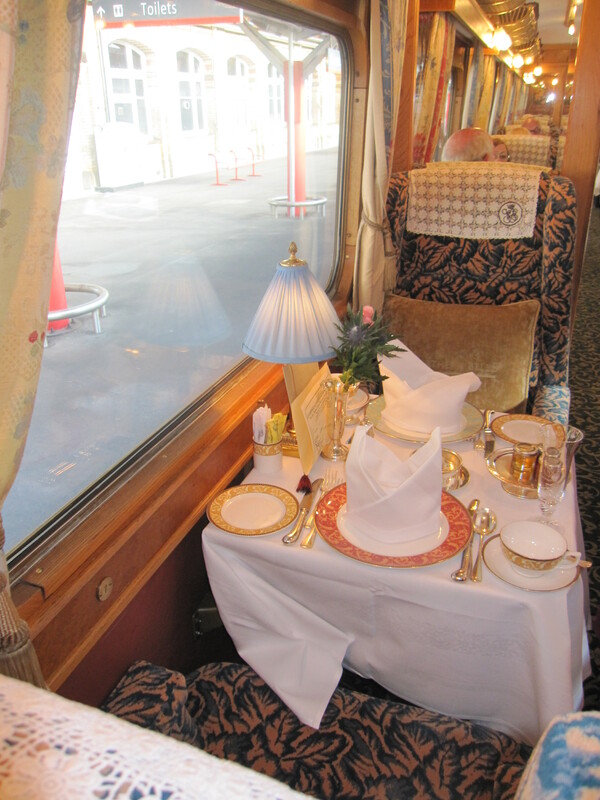 The next murder mystery “Murder onboard the Abbey Express” is on 17th July – Tea with Mary Kate’s advice – don’t miss it! Spring has sprung and it is nothing short of a perfect day for the RHS Flower show in Cardiff. 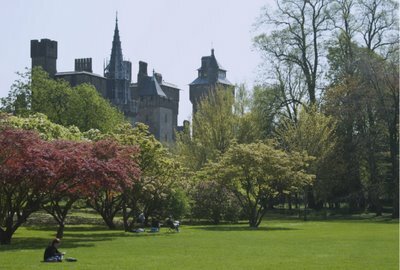 The cherry blossom drifts across the soft blue sky above Bute Park, the splendid architecture of Cardiff Castle an appropriately magnificent background for the picture postcard weather. The cry of the seagulls, so familiar to those who live in Cardiff they no longer hear them, evoke my childhood memories of growing up in this wonderful Welsh city. I am here quite by accident, a quirk of fate, Icelandic Volcano’s dictating the travel agenda, but it brings me home and I am glad for that. 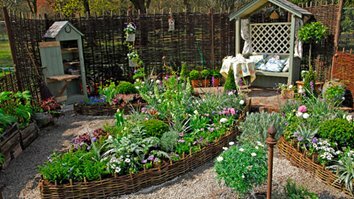 The RHS has returned to Cardiff, with the ever popular school’s wheelbarrow planting competition, willow weaving workshops, and of course, creative and inspiring gardens. 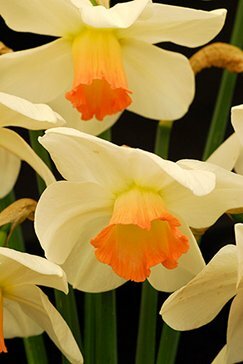 Two splendid floral marquees have wonderful daffodils ( this is Wales after all! ), chrysanthemums and amazing bonsai. I adored the skilful demonstration of corsage making. As we stroll past a lovely display of Fuchsia’s, and I am transported back to my Grandfathers green house which was always over flowing with these beautiful and colourful plants. We all breath in as we pass the amazing lily stands. 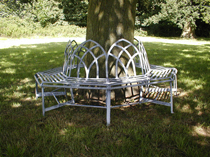 I was delighted also to rediscover Tristen May’s beautiful handcrafted metal furniture, really inspiring water features, arches, planters and tunnels, as well as beautiful gazebos, and stylish tables and chairs. 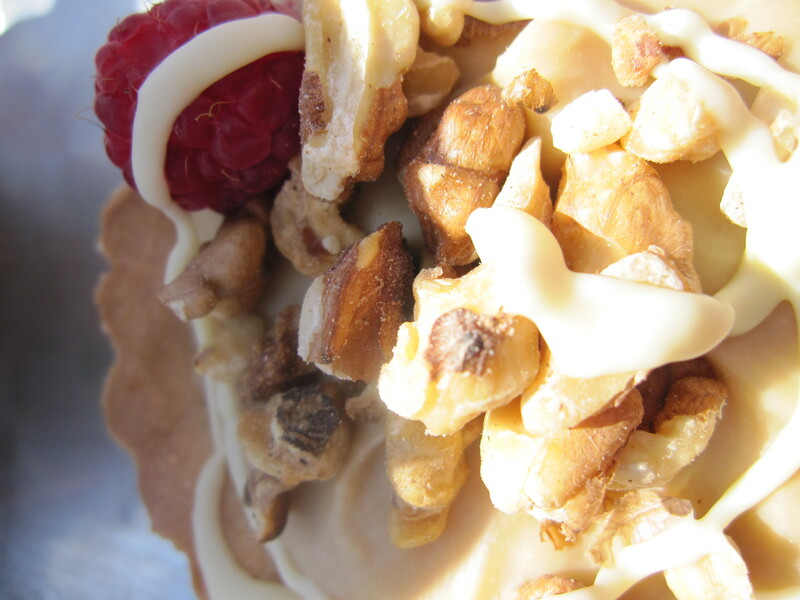 As well as being a feast for the eyes, RHS show Cardiff is a culinary delight! After an enchanting morning’s activities , we decide it’s time for a cup of tea. As luck would have it, we find Welsh Brew Tea, a really lovely, flavoursome, quality blend of Kenyan and Assam, just perfect for sipping on a sunny day. Our tea is accompanied by Love Patisserie handmade French style tarts that are melt in the mouth, beautifully presented and with gorgeous fillings! I was also really excited to find that Pie minister was there. I’ve been a fan for a few years now and I love their idea for a street party – both such great British traditions. As we spy the bandstand, Jazz and celtic melodies float over the scent filled air. It’s like being instantly on holiday, but we are in need of a table. I whisper secretly my little request, and like some magic that I can’t quite believe, it works, a table appears just as we need it. We collapse, armfuls of plants and food, it is bliss. 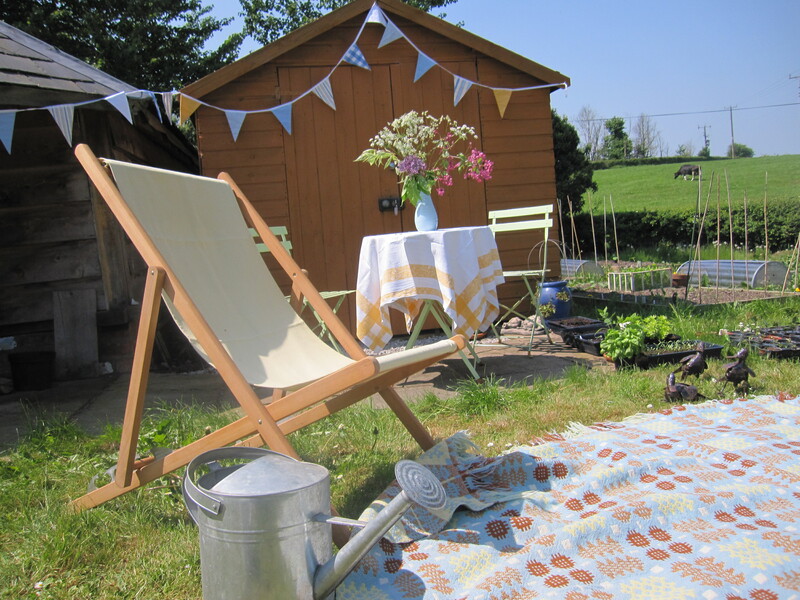 Tea with Mary Kate is enchanted by this magical, green fingered day, and I hope this has you digging to create a wonderful gardener’s delight in which to sip your tea while the sun shines.